Night of the Living Dead is unquestionably a masterpiece of horror cinema because of its dizzying, surreal style and potent social commentary. However, on this viewing a new facet emerged that made my esteem for the picture grow to new heights. The aspect in question is its place in horror cinema and the interplay of this in the filmmaking. At times, director George A. Romero in his shot composition and choice of music makes the film evoke the 1930s Universal Monster Films. Romero captures the fear induced majesty of those films in a really unique way. However, at other times the film seems like a precursor to Tobe Hooper’s 1974 picture- The Texas Chainsaw Massacre. The scene where Helen Cooper dies at the hands of her newly born zombified daughter is an example of this filmic inspiration. The moment has creepy atonal music and trippy quick cuts, which called to mind the fever-inducing finale of Hooper’s film. Finally, the title of the film calls to mind gimmicky and schlocky films from the 1950s. 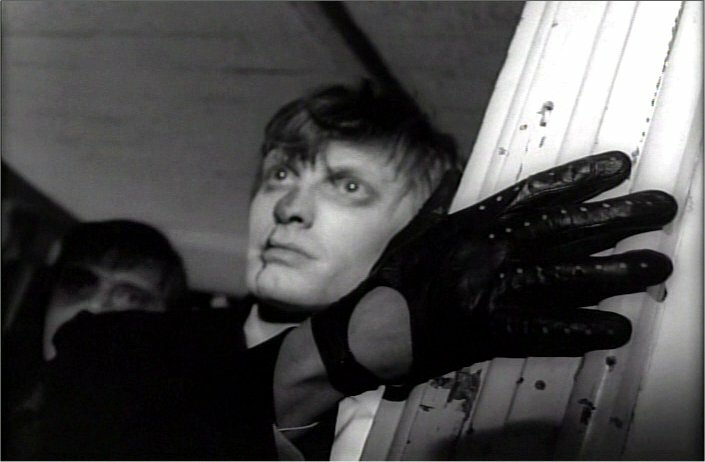 However, despite these elements, Night of the Living Dead is truly powerful in its articulation of the fear of the human self. Our desires, beliefs and conflicts are played out against the backdrop of looming supernatural threat. The central idea is what we can do to one another as opposed to the monsters outside our door.